The art world lost an icon to cancer earlier this month when photography and art curator, Bisi Silva, passed away at the age of 56. She dedicated over 25 years of her remarkable vision and indefatigable spirit to inspire a tectonic shift in the editorial and curatorial art framework in Nigeria and across the African continent. 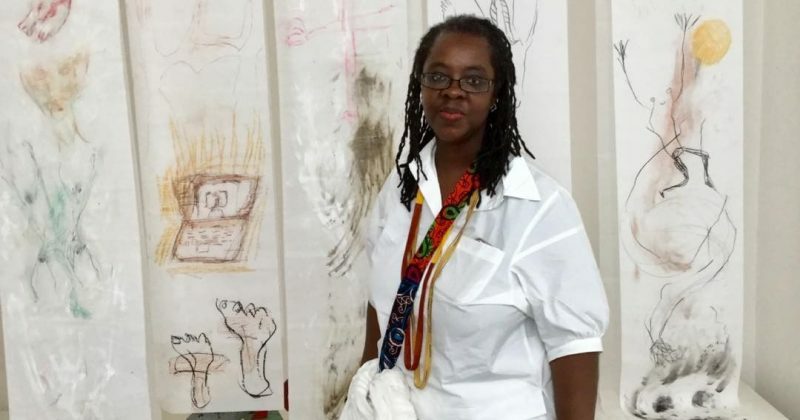 Her training at the Royal College of Art in London and publishing work with Art Africa, Third Text and ArtForum earned her international acclaim but she remained grounded in the Nigerian art industry, expanding the field of practice for others who would come after her. 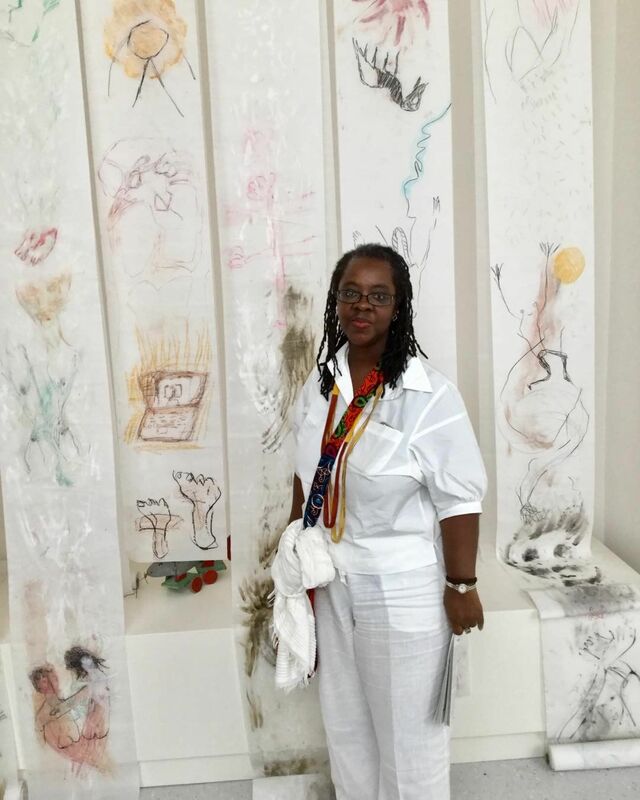 Bisi Silva founded Centre for Contemporary Art (CCA) in Lagos back in 2007 and the organization has since provided a platform for the development of visual art and culture in Nigeria through presentation and discussions. But asides being able to spur meaningful dialogue, exchange, and collaboration between local and international art agencies, Bisi Silva was also renowned for being an historian, keeping records as a librarian and an archivist through publications. CCA currently boasts of the largest photographic and visual arts library in Nigeria with her collection of photobooks, artist monographs, theoretical texts, exhibition catalogues, historical accounts, and journals numbering in the hundreds. Her dedication to documenting art and history has been a true inspiration to countless artists and art curators.